Ever heard of Dr. Otto H. Warburg? Unless you or your family member has suffered from cancer and tried to cure it naturally, his name and research probably won’t ring a bell. Dr. Warburg is a Nobel prize winner best known for his work on the process of oxidation and the metabolism of tumors. According to the Nobel Prize Committee, “he has shown, among other things, that cancerous cells can live and develop, even in the absence of oxygen” (1). As you know, oxygen is essential for all life to thrive and survive. The fact that cancerous cells can thrive without it is perplexing, so here’s a little breakdown on how it works. 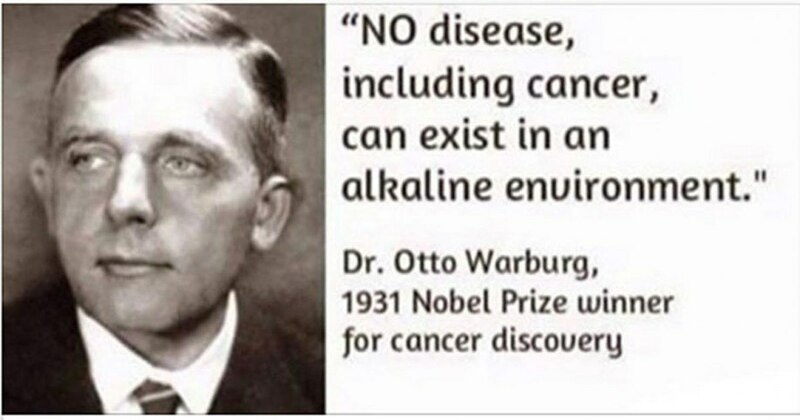 Dr. Warburg discovered that “tumor cells obtain the energy required for their existence in two ways: by respiration [a process that requires oxygen] and by fermentation [an anaerobic process]. In respiration they burn organic materials to carbon dioxide and water; in fermentation they split glucose to lactic acid.”(2). 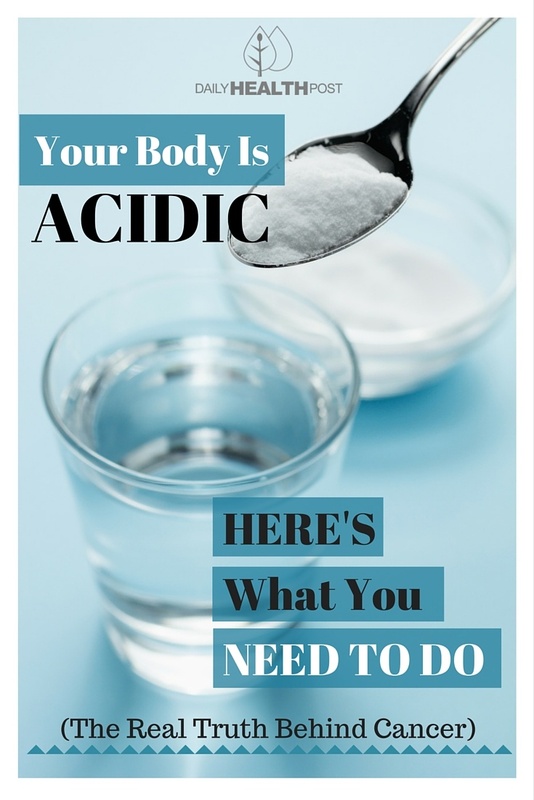 Both carbon dioxide and lactic acid are acidic, meaning that cancer cells essentially thrive in an acidic environment. 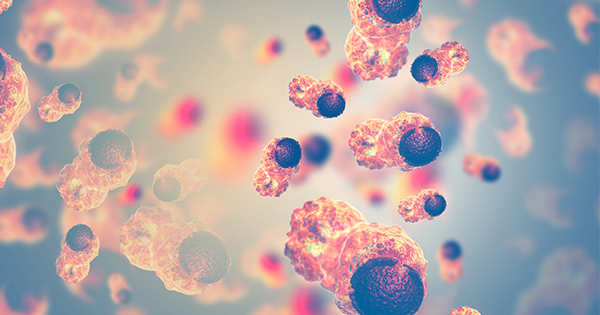 When tumors occur in oxygen-deprived environments, a protein called CHCHD4 triggers the release of HIF (hypoxia-inducible factor), a dimeric protein complex that encourages blood vessel formation around the tumor as well as tumor migration. This allows the tumor to continue to grow and spread throughout the body. Aggressive diseases like pancreatic cancers and gliomas (a form of brain tumor) contain higher levels of CHCHD4 than other cancers (3). “Summarized in a few words, the prime cause of cancer is the replacement of the respiration of oxygen in normal body cells by a fermentation of sugar. All normal body cells meet their energy needs by respiration of oxygen, whereas cancer cells meet their energy needs in great part by fermentation. All normal body cells are thus obligate aerobes, whereas all cancer cells are partial anaerobes.” Explained the Nobel Laureate.